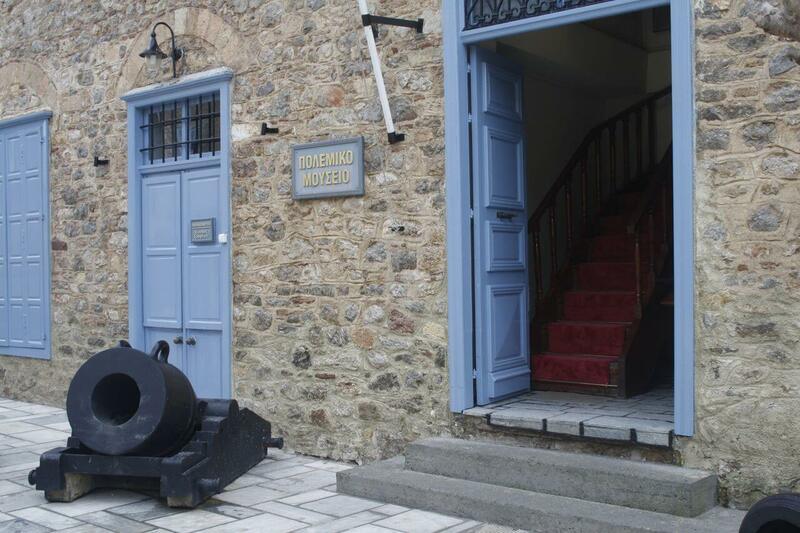 The mission of Annex Nafplion War Museum is the collection, preservation and presentation of objects and written testimonies that illuminate aspects of the recent history of the Greek nation, the last pre-revolutionary years until the liberation from German occupation in 1944 and also as understandably, because of its regional character, the preservation of historical memory and promote local history and local culture. 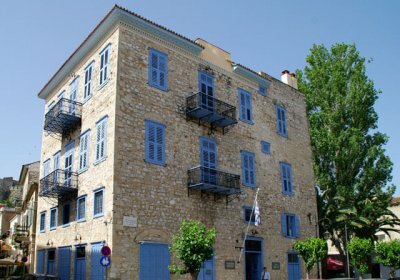 Moreover, precisely because the Annex Nafplion is housed in a building which is unchanged historical monument, the three-story building that housed the first years of the Military Cadet School, the mission of the Museum includes the presentation, based exhibits available the permanent collection, the time of creation and progress of our country’s first higher education institution from 1828 until 1834, and with each occasion display of historical military, scientific identity. 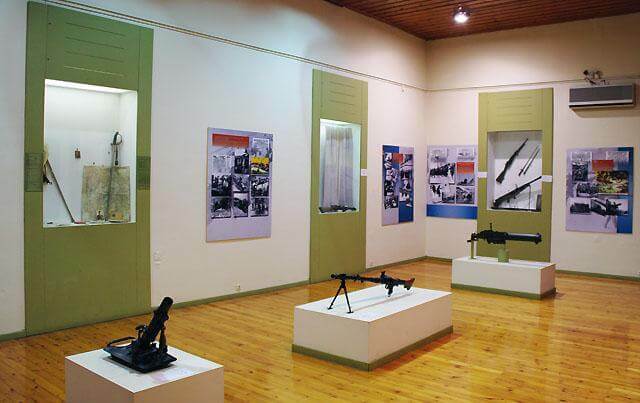 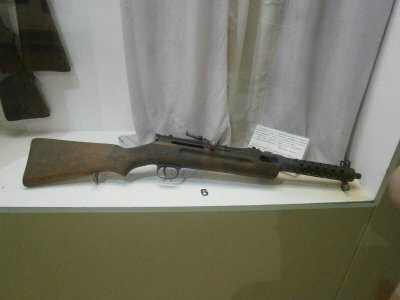 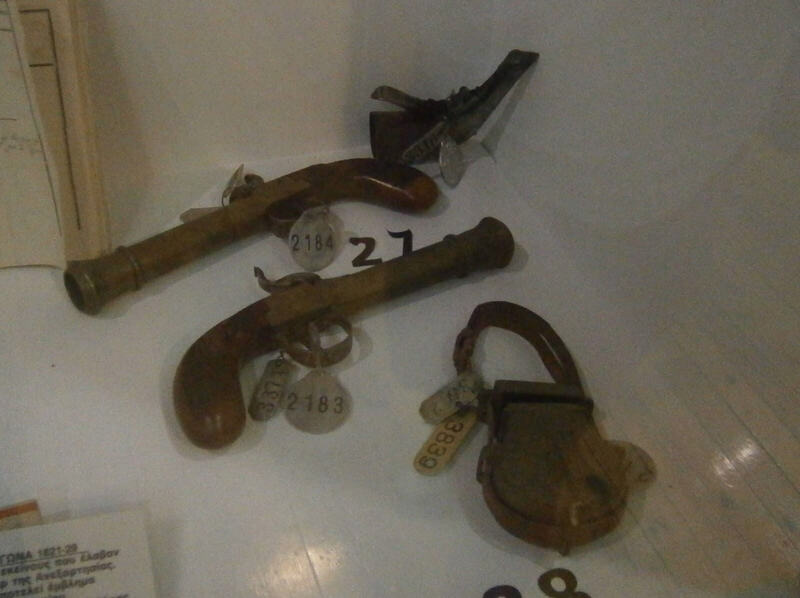 In order to meet the broad mission, Annex Nafplion War Museum has collected and house a significant amount of museum material (cannons, mortars, ovouzia, weapons, weapons components, anchors, war booty, historical photographs, ships and aircraft models, uniforms, paintings, popular images, prints, maps, manuscripts, mikrokallitechnias items, flags and emblems and personal memorabilia branded and anonymous fighters), most of which comes from the corresponding collections of the War Museum. 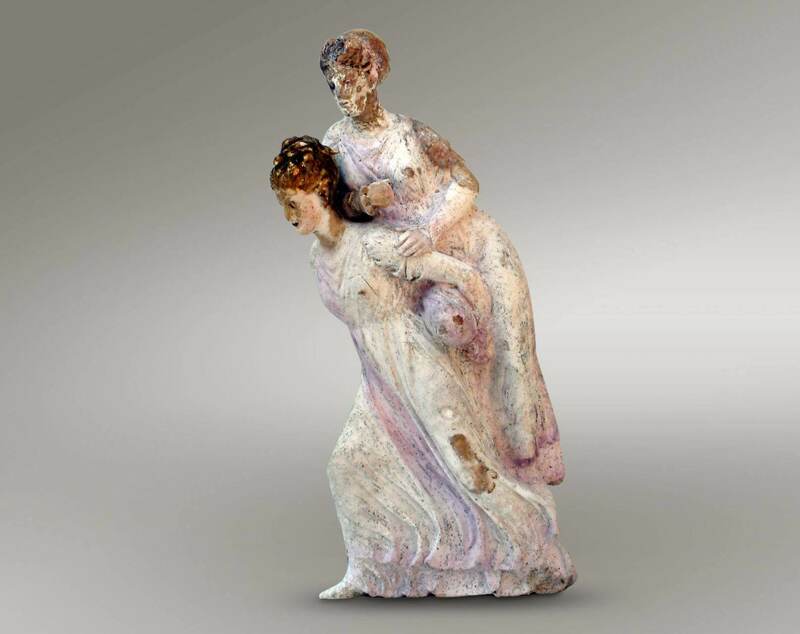 Some of the exhibits are the additions granted with willingness and courtesy of the Peloponnesian Folklore Foundation. 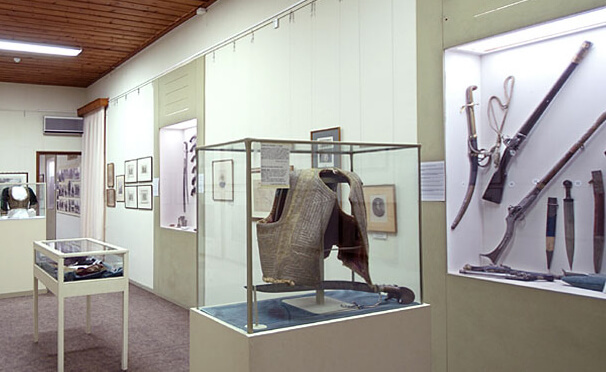 (Military uniforms and national costumes), some public bodies Argolida (municipalities and banks), and enriched with significant donations and lent individuals. 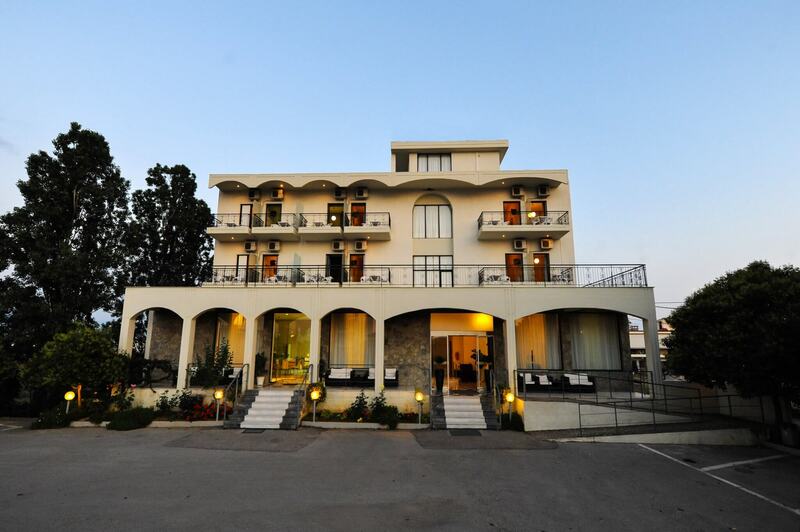 Our 5* hotel is magnificently located on its own beach in the rural area of Kandia, only 20 minutes drive from the beautiful town of Nafplion, 15 minutes from Tolo and 165km from Athens.